Pathfinder Online Begins Alpha Testing... Finally! Pathfinder Online closes 2014 with a bang by transitioning into Early Enrollment. Read on for the full details, and to check out some exclusive Pathfinder Online screenshots found only on your friendly neighborhood Ten Ton Hammer! 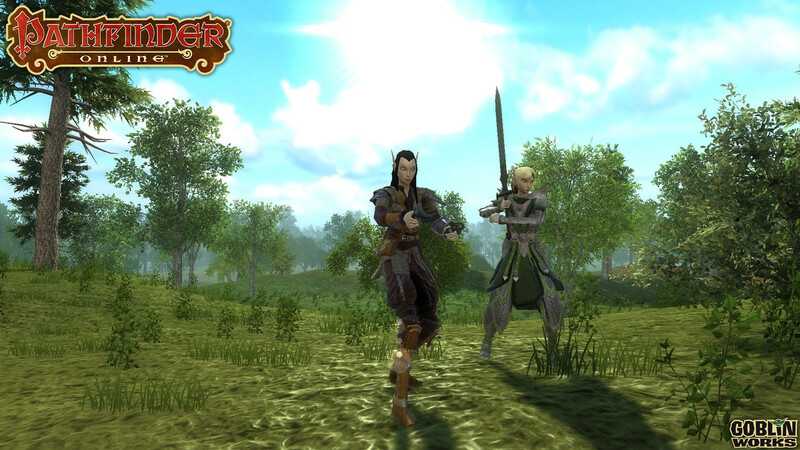 It’s been nearly two years since a successful Kickstarter campaign put Pathfinder Online on the radars of MMO gamers. 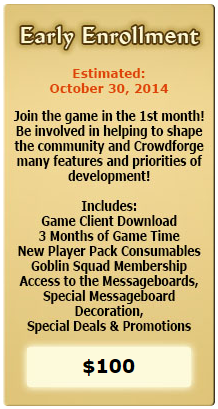 Since that point, developer Goblinworks has done an excellent job of keeping project backers informed and engaged with a constant stream of newsletters and updates. 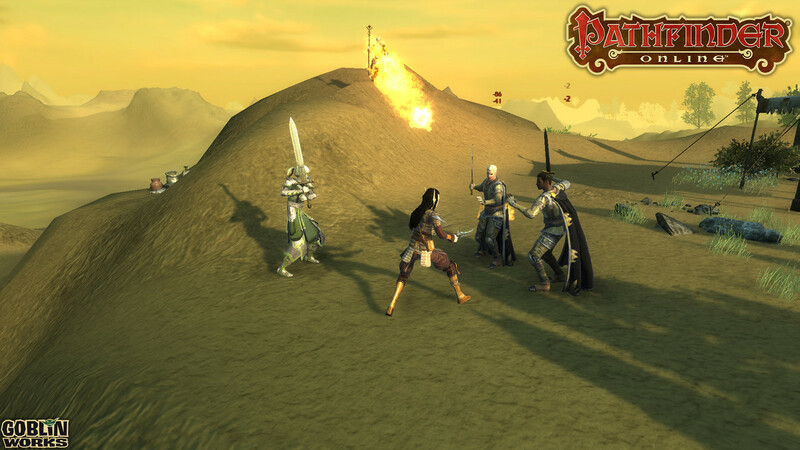 Based on the tabletop RPG, Pathfinder Online represents a new dawn for sandbox MMOs, and is set to make a big splash in 2015. In a recent blog post on the official Goblinworks website titled “Hard is Fun!” CEO Ryan Dancey discusses why Pathfinder Online is the “game you have been waiting for”. In particular, he addresses some of the issues with Theme Park games, and why they haven’t necessarily fulfilled the desires of MMO gamers when it comes to player characters truly mattering in a virtual world in which they are capable of making a meaningful, direct impact. “For more than a decade gamers have asked for a specific kind of game: A massively multiplayer fantasy roleplaying game where their characters were the most important figures in the world, where they could have a real impact on the world, where they could create kingdoms and wage war and peace - and a community to belong to that would be friendly and helpful and would have a meaningful impact on the design of the game. During that time dozens of games were made which just didn't match those desires. Those games, which we call Theme Park games, had rich storylines driven by NPCs, and beautiful hand-crafted worlds that players could visit but never change, where the factions of the game were controlled by the developers with little player input. Be sure to check out the official Goblinworks website to continue reading the full post. Dancey makes some excellent points, and speaks very clearly to the community about the goals of the project, and the next stage of development. 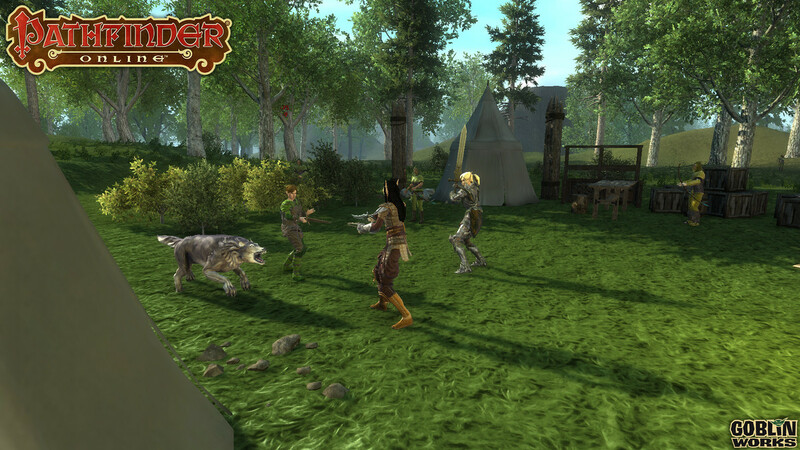 Starting today (Wednesday, December 31, 2014) at 10AM, Pathfinder Online reaches a critical development milestone by transitioning from Alpha to Early Enrollment. While there is still a long road ahead for the development of Pathfinder Online, Dancey also explains why they’re eager to begin the Early Enrollment process, and allow players to enter the game world while they’re still able to make a true and meaningful impact on the development process of the game. Individuals who backed the 2nd Kickstarter for Pathfinder Online and received the Crowdforger Reward or purchased Alpha Enrollment or Early Enrollment since the Kickstarter will be able to begin playing immediately. While Pathfinder Online is just one of many major MMOs utilizing crowd funding and a transparent development process heading into 2015, there are a lot of reasons to be excited for the project. There are too many interesting and unique features to list them all here, but we’ll be ramping up our coverage of Pathfinder Online as we dive into Early Enrollment this week. 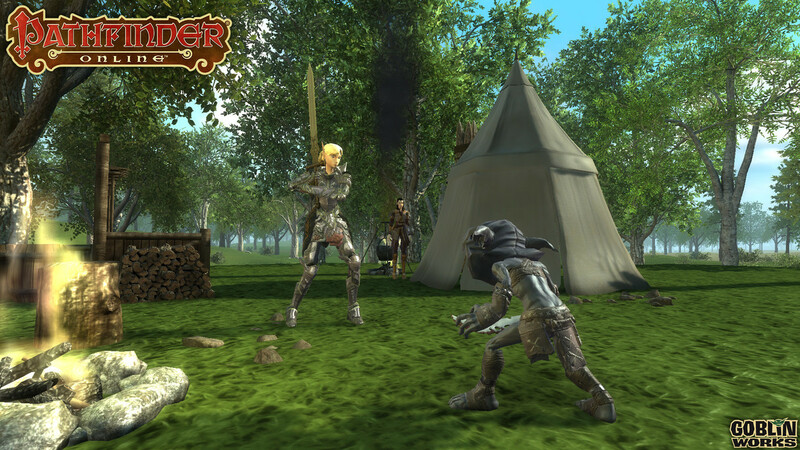 To read the latest guides, news, and features you can visit our Pathfinder Online Game Page.